Modern paper mill usually adopts 2 (or 1) double girder bridge cranes for papermaking. 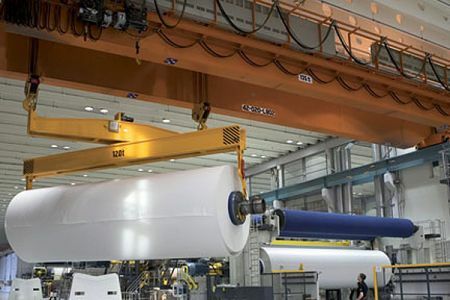 One crane is for dry paper roll handling, and another one is for the service of wet paper roll. 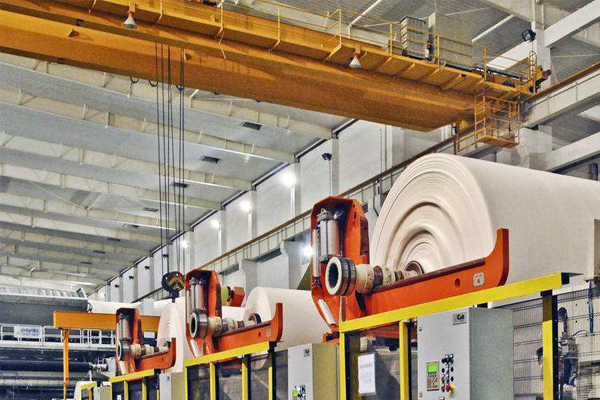 Instead of the 3 electric bridge cranes, modern paper mill usually adopts 2 (or 1) double girder bridge cranes for papermaking. 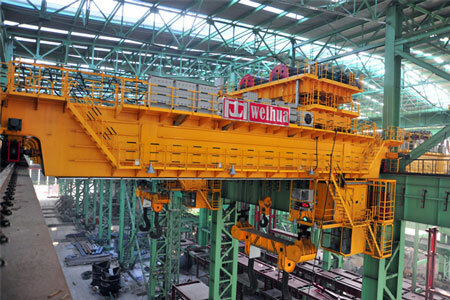 In this way, it can reduce the number of cranes, and because of the reduction of crane wheel pressure and height, it correspondingly reduce the track beam section, column section, track size, plant construction height, thus save a total investment of about 35% and lower energy consumption. 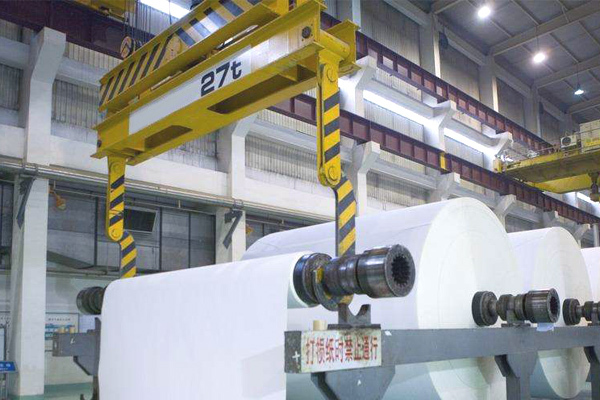 Each of the papermaking workshops is equipped with 2 (or 1) same bridge cranes, one of which is for dry paper roll handling, and another one is for the service of wet paper roll. 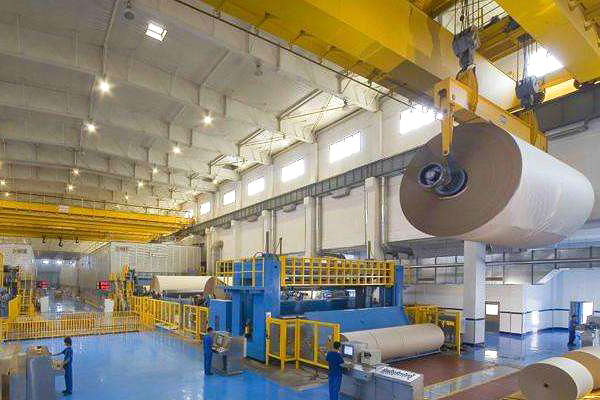 There are 3 trolleys on the crane frame, among which 2 outside trolleys are used to lift paper rolls, empty paper rolls and other uses; the middle trolley is used for the replacement of roller, cylinder and other maintenance services for paper machines. 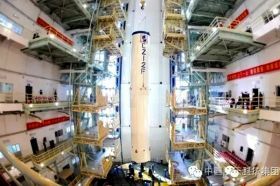 It can also act as backup trolley of outside trolleys. 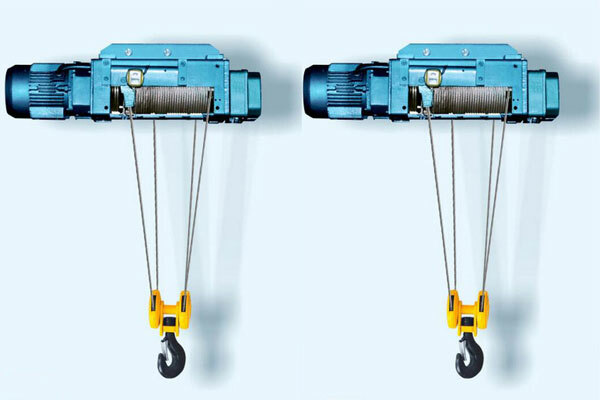 To this end, the 3 trolleys lifting speed is same to trolley running speed. 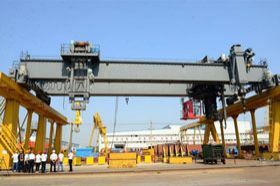 The service level of the 2 outer trolleys is at least ISO M6 (FEM 3m). 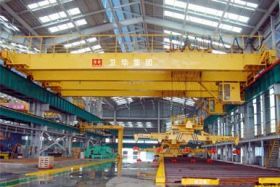 The middle trolley is mainly used for maintenance services, and its work level can be lower, such as ISOM4 (FEM 1Am), but has larger lifting weight, usually twice as much as the outside trolley. 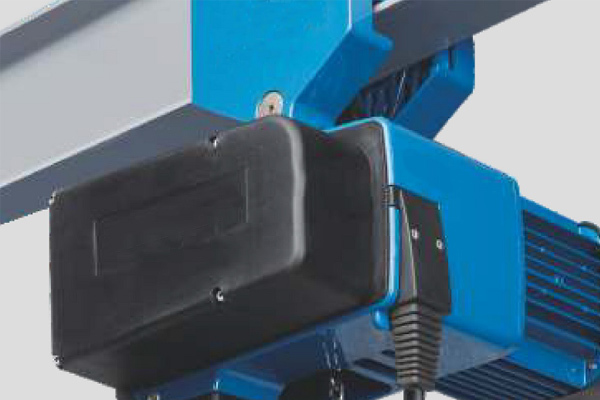 For example: 10t / M6 + 20t / M4 + 10t / M6. 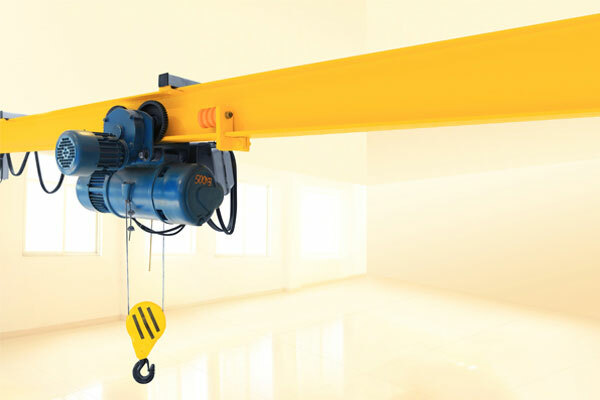 The greatest advantage of this type of crane construction is versatility and reliability. 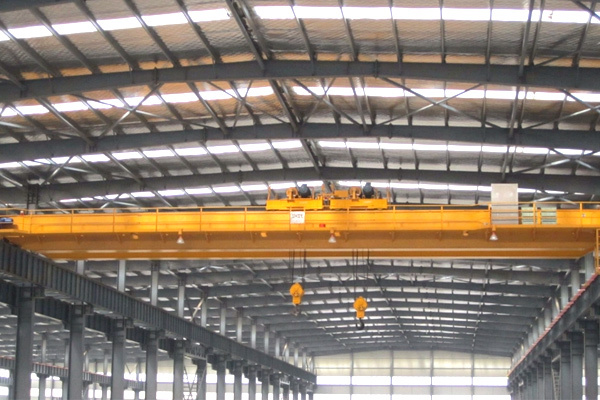 Paper cranes can also be used for service, or as a backup for service cranes. 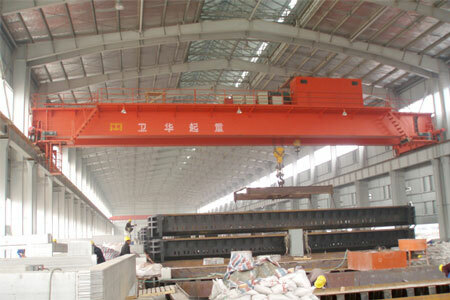 If a paper workshop has two such crane, the reliability is very high without failure. 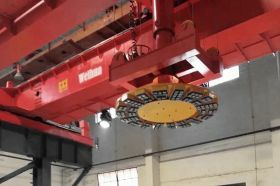 If only 1 crane, the advantage is the least investment and is able to meet the daily production requirements, however the disadvantage is the failure of trolley will affect the production, and users should strengthen the daily maintenance of the crane.